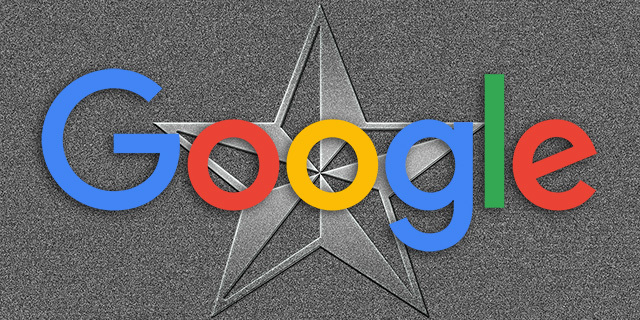 Google's John Mueller said in a webmaster hangout video at the 24:43 minute mark that Google does not use survey data, ratings, reviews, stars, etc in their organic ranking factors. He said he cannot speak if they use it in local search, which they do, but for organic natural ten blue link results, Google does not use such metrics. "We don't use the content that we see in surveys as as a ranking factor," John said. He said there are many reasons why they do not but one main reason is that they don't know the scale of the ratings, if one star is better than 5 or 10, etc. We don't use the content that we see in surveys as as a ranking factor. So if you have a survey on your site and currently it says you have like two stars, we're not going to rank your site lower because you have like something that says two stars on there. Because we also don't know what these two stars mean. It might be that one star is like the best and fewer star and more stars is something different. It's like it's really hard to tell. We don't know offhand there. But in general we wouldn't rank them differently in the organic search results based on the star rankings. It might be different with local search where you might have your Google My Business listing and you have reviews attached to that Google My Business listing but that's completely separate from the normal kind of organic search results that we have there.